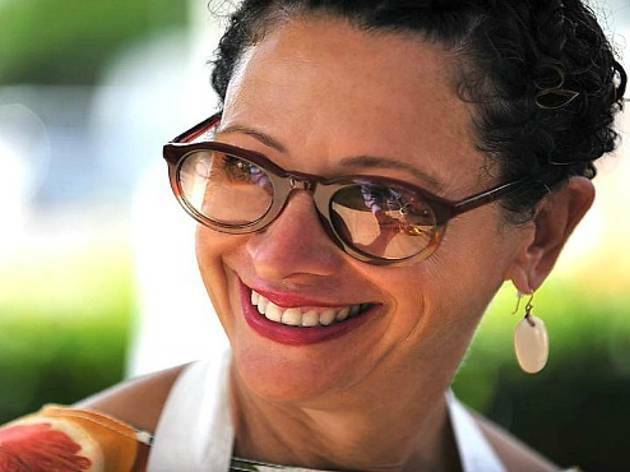 Stop by the DTLA Whole Foods for a gelato tasting, plus a Q&A and book signing with none other than the James Beard Award-winning Nancy Silverton of Osteria Mozza. Here she unveils two new flavors from her line of gelato—pumpkin brandy, and zabaglione with a citrus-caramel swirl—and talks cooking in L.A. and answers all your burning questions. 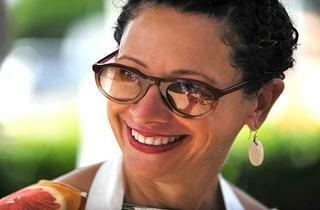 She'll also be singing copies of her cookbook, "A Twist of the Wrist." What, don't have a copy? Don't fear: you can pick one up at the event, which will stock a number of them for sale.